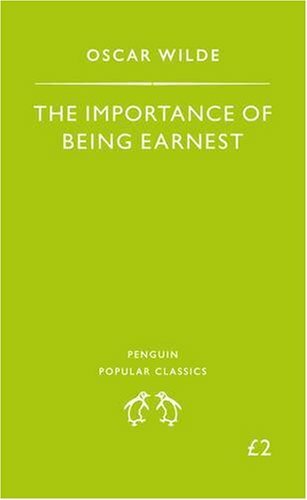 "Jack has a very useful fictional wicked brother called Ernest, as well as a very mischievous real friend called Algernon. When Algernon arrives at Jack´s country house claiming to be Ernest, only a black handbag and an ageing governess can provide the solution to the ensuing hullabaloo." "Oscar Fingal O'Flahertie Wills Wilde (16 October 1854 – 30 November 1900) was an Irish playwright, poet and author of numerous short stories and one novel. Known for his biting wit, he became one of the most successful playwrights of the late Victorian era in London, and one of the greatest celebrities of his day. 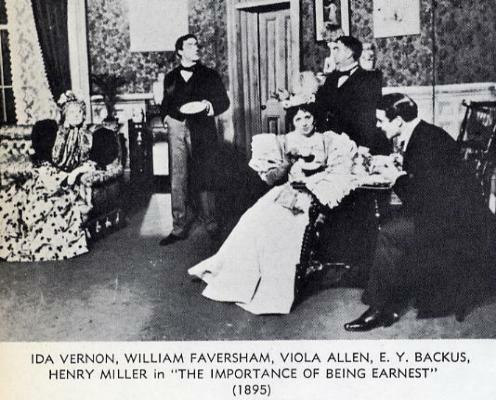 Several of his plays continue to be widely performed, especially The Importance of Being Earnest. As the result of a widely covered series of trials, Wilde suffered a dramatic downfall and was imprisoned for two years hard labour after being convicted of "gross indecency" with other men. After Wilde was released from prison he set sail for Dieppe by the night ferry. He never returned to Ireland or Britain." I read this book as part of the 1 Jahr = 1 Land Challenge for Ireland. It´s starting its journey within the next couple of days from Sylt! Enjoy! Die Gecshichte ist einfach immer wieder entzückend! Ich hab sie im Urlaub gleich 2x hintereinander weg gelesen, weil ich die Wortspielereien einfach herrlich fand. Leider steht nach mit noch niemand auf der Teilnehmerliste. @UbSiA: falls das Büchlein direkt nach Hause reisen soll, dann schick mir einfach deine Adresse. Morgen geht's weiter zu faerie-glen nach Ulm. Ein herrlich albernes kleines Verwirrspiel. na da bin ich ja mal gespannt, ob mein Englisch ausreicht,um die Wortspielereien zu verstehen! simple but funny story with marvellous Lady Backnell who is my absolut favorite person in this play! Watched the movie twice and am avid to read the play which inspired it. Counts for the 1 Jahr = 1 Land-challenge for Ireland. The thin volume must have slipped between thicker books and is still hiding there. I ordered a replacement book and sent it to the next reader. I will send the original one to the ring-owner as soon as I come across it. Please accept my apologies. I am so sorry!!! I received the replacement book a couple of days ago. I will be starting it immediately. I have already sent a PM to carefreeabandon requesting their address so that I can send the book forward as soon as possible. 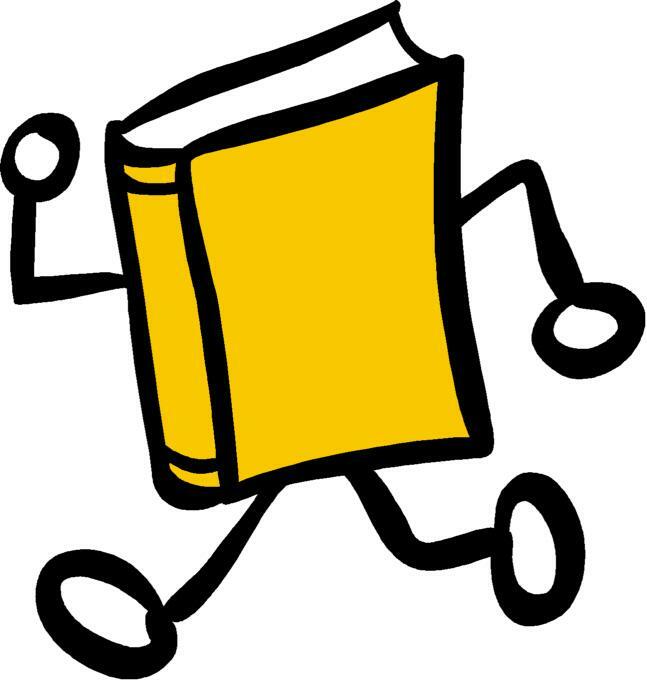 Thanks for sharing this classic UbSiA and thanks knittingcat for keeping the bookray going. Best Wishes to All! I received a message from carefreeabandon and they asked to be skipped. I promise to keep this book safe and sound until I send it on a future journey. The original book came out of hiding and will go on its journey home tomorrow.